GMP Support by Ledge Inc. - Ledge Inc.
Good Manufacturing Practices (GMPs), are required by 21 CFR 117. 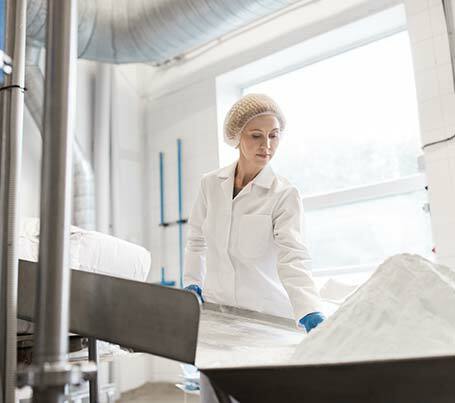 GMPs mostly include rules to reduce contamination risks in food manufacturing operations. GMPs include or affect record keeping, HACCP, HACCP assessment, personnel practices, equipment maintenance, sanitation procedures, complaint policies, allergen control, and HACCP Validation. Our thorough onsite GMP/Food Safety Systems audit provides you with the information necessary to improve your food safety and quality systems. Today, most food manufacturers and food retailers require that suppliers have implemented GMPs in their operations.